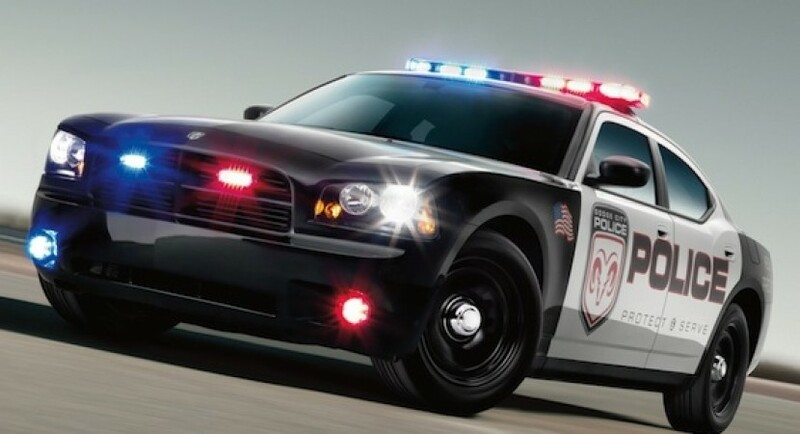 Chrysler Group LLC has just announced that upon the launch of the new Charger in November 2010 they will be ready to increase their participation to the squad car market. 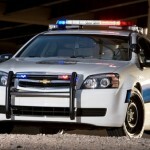 Peter Grady, Chrysler’s head of network development and fleet said that his company will go hard out after this particular market. 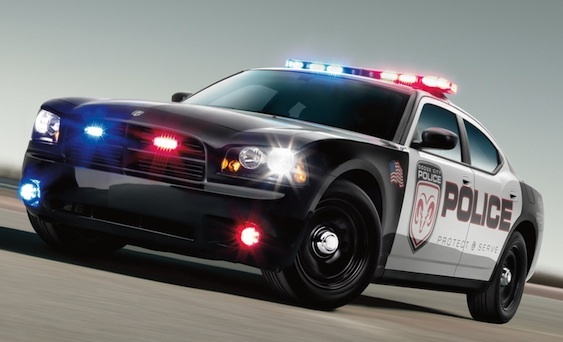 This announcement from Chrysler isn’t really a big surprise as quite a while back, the other two big players from Detroit have come forward with more and more interesting police cars based on cars that are soon to be launched. 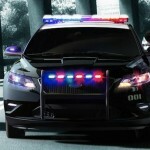 The later part of 2011 will see the giants battle out for the interceptor fleet with an army made up mostly of the next generation Dodge Charger, Ford will bring in the new generation of Ford Taurus and they are marketing it as a purpose built vehicle, engineered and built in the United States and General Motors will be biting back at this market with their 2011 Chevrolet Caprice version of the interceptor. 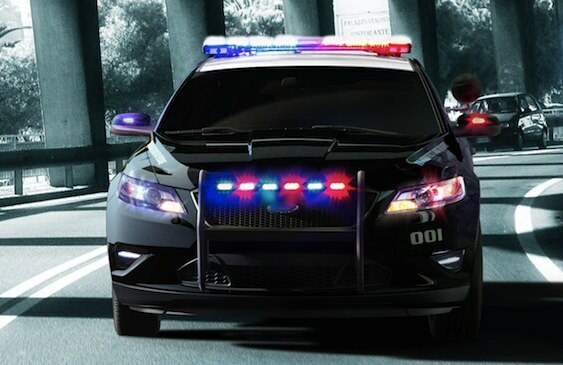 By contrast, Ford also have an ace up their sleeve as they are preparing another variant of the Police interceptor that will be based on the new Explorer. 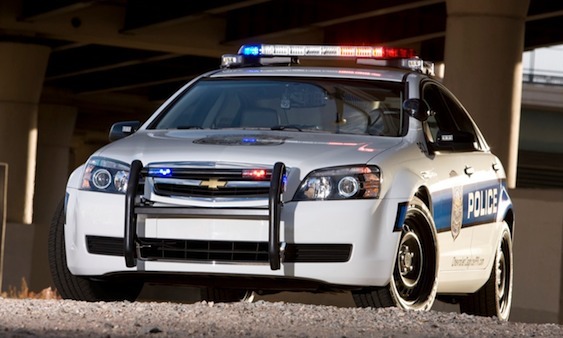 Generally Ford Motor Company takes up 70% of the total police car market, Chrysler hovers around the 18% figure while the remainder goes to GM.